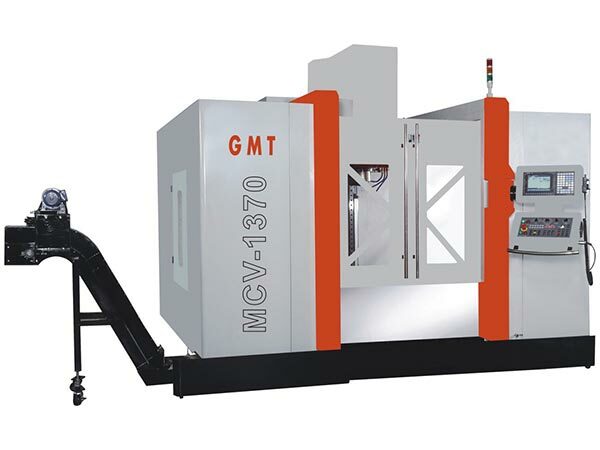 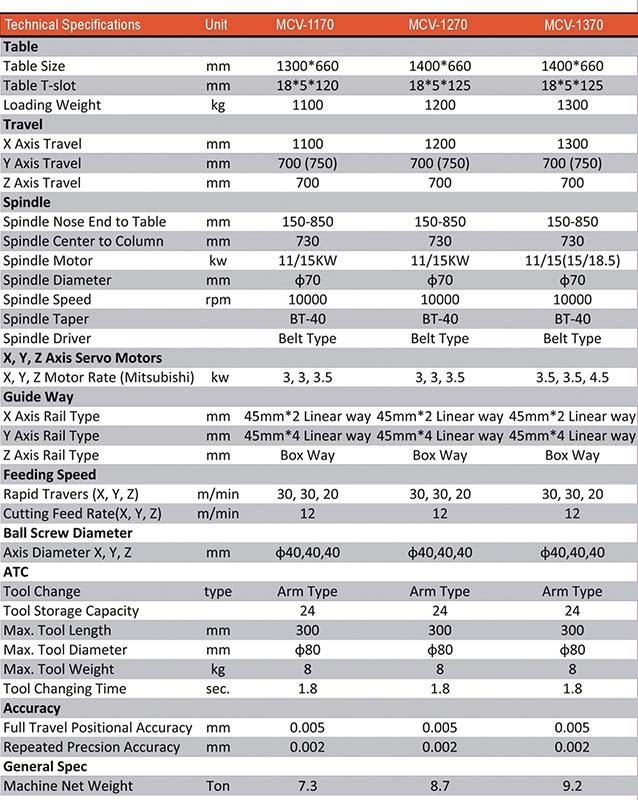 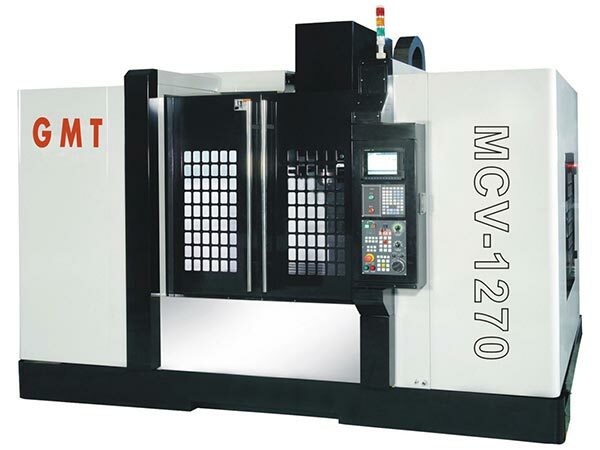 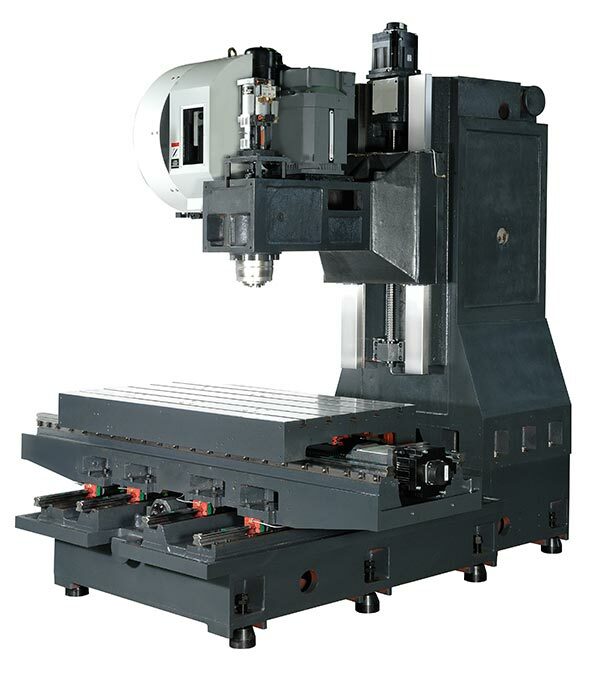 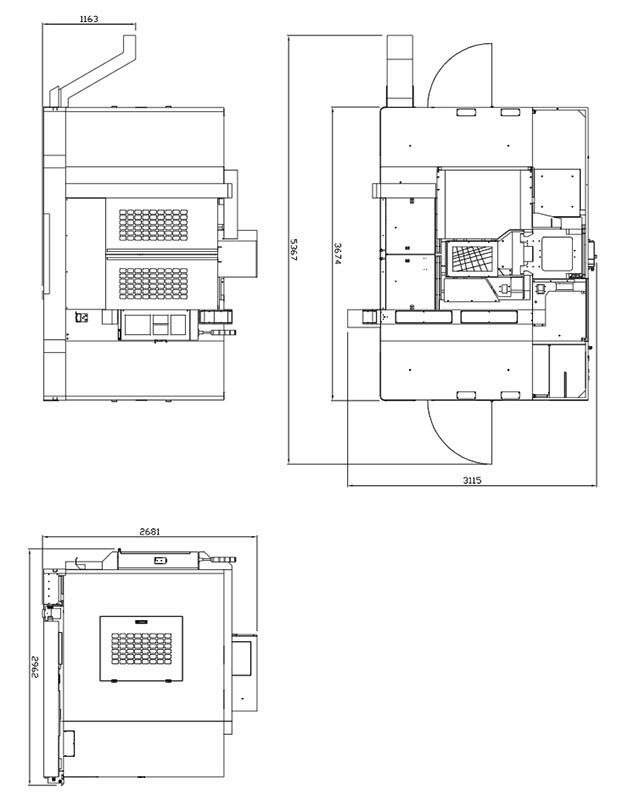 MCV model MCV 1170, 1270, 1370, 1470, 1475, Series vertical machining center; 45 mm four sliding table and linear guide ways on Y axis, providing heavy loading capability. 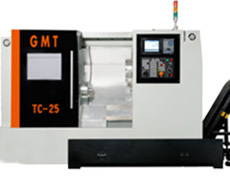 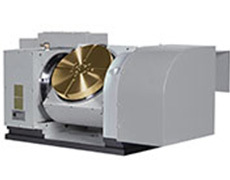 These models are specially customized processing of middle-large scale components and parts. 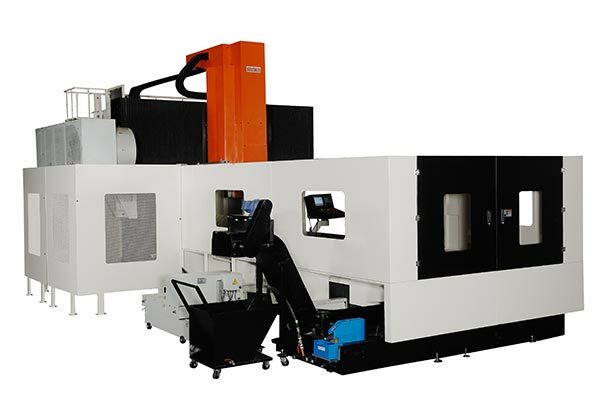 It is suitable for the parts processing with high precision, such as milling, drilling, tapping and mold finishing. 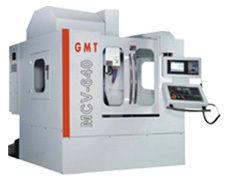 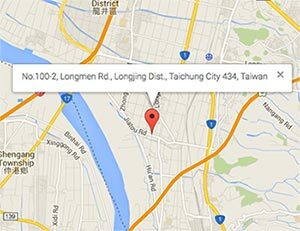 Key facility in industries of general machinery, car parts, aviation and mold makers. 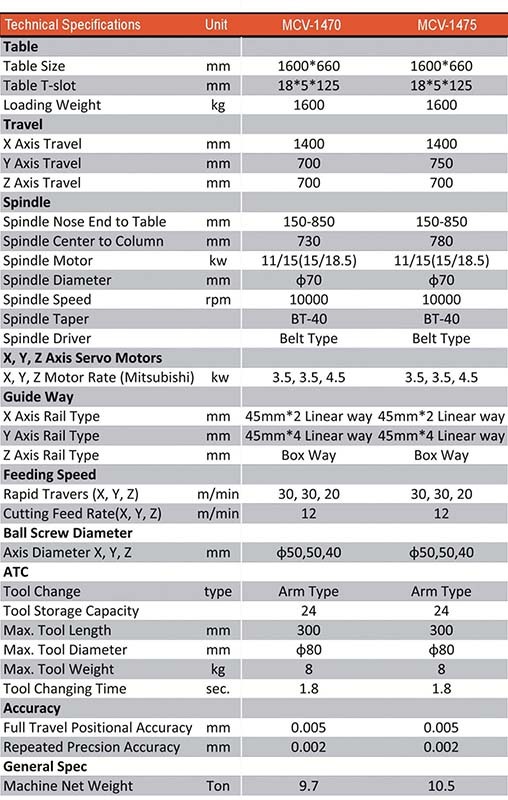 45mm*2 linear guide ways base on three axes.